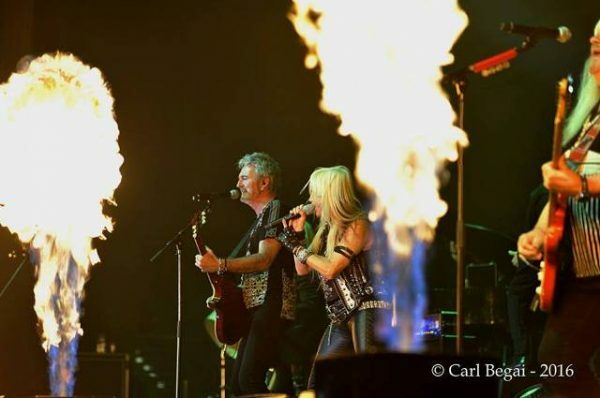 One of the aforementioned elements was Doro, who performed The Sweet hit ‘Ballroom Blitz’ with Lincoln and Scott part way through the show, pyro and all. If you weren’t in attendance it sounds like an odd pairing, but it went over a storm night after night. 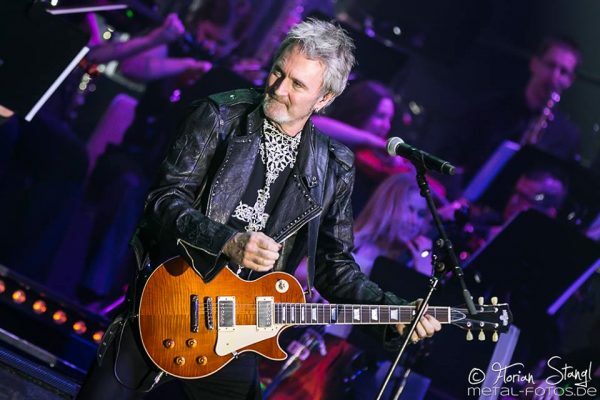 Which gives Lincoln the opportunity to devote time to other projects, which include a return to the Frontm3n later in the year and a solo album released this month (May 2016). For those that aren’t aware of Frontm3n, you haven’t in fact been living under a rock. It’s been a while since their last go-round. 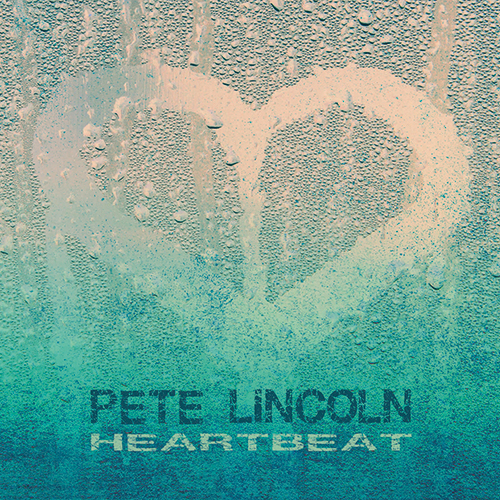 Meanwhile, Lincoln will release his new solo album, Heartbeat, on May 13th. Diehard fans of The Sweet are more likely than not to check it out, but they shouldn’t expect to hear any ‘Action’ or ‘Fox On The Run’-type tracks. Lincoln is clearly a team player, but he agrees the time has come once again to break out on his own for a while. For information and updates on Pete Lincoln go to his official website here.